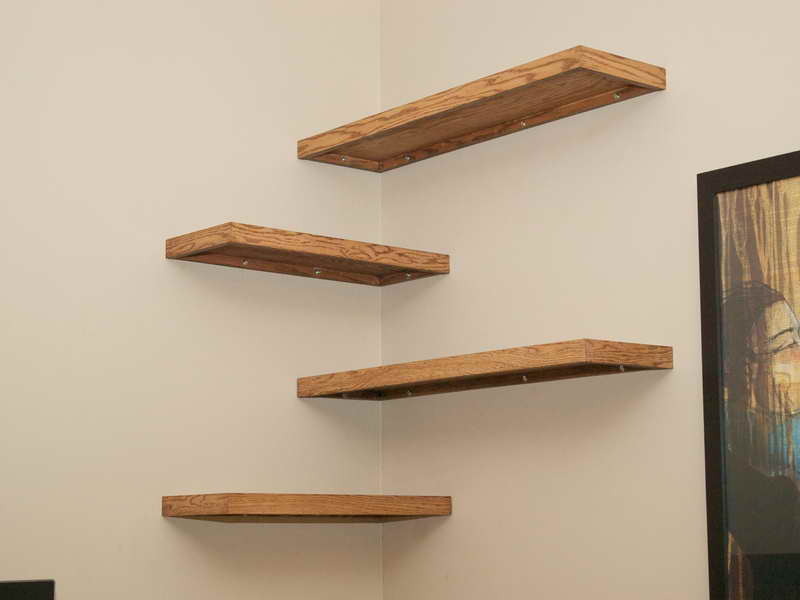 These are "true" floating shelves; they are hanging on posts that are screwed into the concrete layer of the wall. We first ripped out the existing drywall, had metal custom brackets fabricated, and then screwed these into the concrete layer of the wall. We then rebuilt over the wall with venetian plaster, leaving just the posts coming out. Then we slid the floating walnut shelves over the posts. This allowed for rock-solid support, with no visible means of support. The TV is also "floating"; TV wires go into the wall and emerge into the cradenza below to tie into the audio video gear. This hides all the wires. The white rectangles on the shelves are lacquered storage boxes with hinged lids. 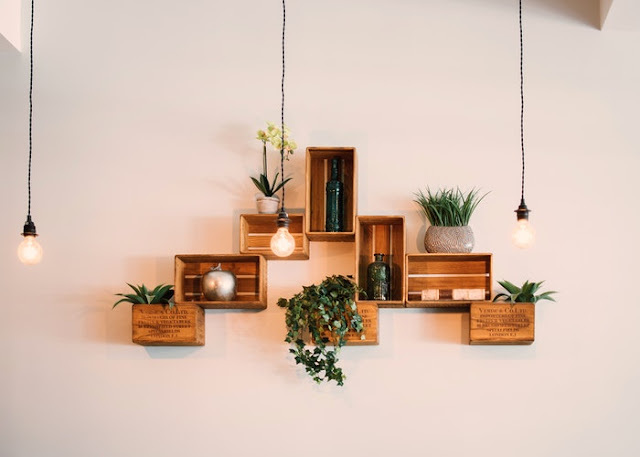 Although floating or quasi-floating shelves are generally designed to look light, with the proper design and installation elements, they can be robust and handle weight as well as any conventional bookshelf. 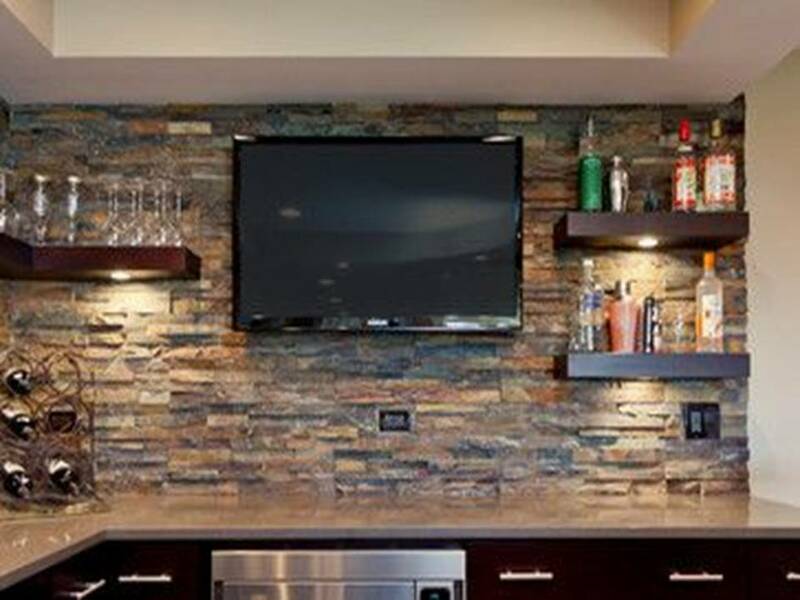 Many options are available, from true floating shelves, to less expensive floating shelf options. Here at Allcontractors NYC we have everything you need for the construction and remodeling of your home, office, company and much more.